Be part of the biggest event of India for 2018 and enhance your knowledge and skills to build a sustainable business while making people healthier and happier! The 2018 India Extravaganza will be held in BIEC Bengaluru. BIEC is India's premium International exhibition & Conference facility.BIEC complements its 40,000 sq.m of covered space in three aesthetically and functionally designed exhibition halls and makes BIEC an unique and most sought exhibition centre, in India. "Twenty-five years in Herbalife – a fascinating journey!” say Lana and Oleg, who were born in Volgograd, Russia. They grew up in the same neighborhood and attended the same school and at the age of 20 they got married! Their hard work, diligence and the inspiration they gained at an Herbalife Extravaganza event helped them to reach the GET level. They then achieved Millionaire Team and then President’s Team levels using the same work ethic. Dr. ROBERTO VICINANZA, M.D., PH.D.
Dr. Roberto Vicinanza is a Clinical Fellow in Geriatric Medicine at Sapienza University of Rome, focusing his research and clinical practice on age-related chronic diseases. He is currently working as a researcher at the University of Southern California (USC) Leonard Davis School of Gerontology understanding the role of mitochondrial dysfunction in age-related diseases. He recently began a 2-year appointment as a teaching fellow of Science in Nutrition, Healthspan and Longevity at USC. 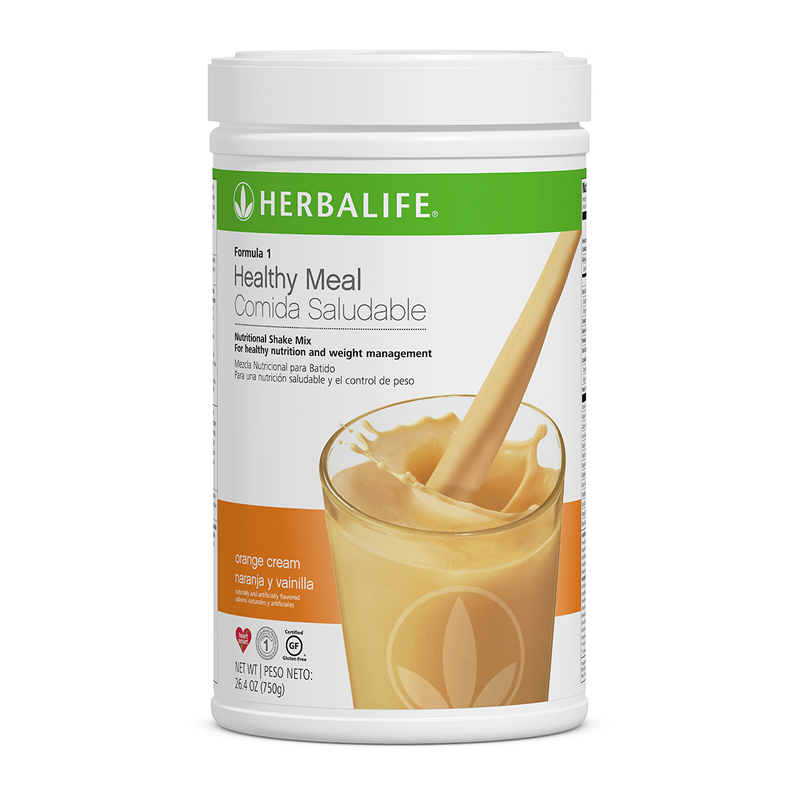 As co-president and chief strategic officer of Herbalife Nutrition, John DeSimone is committed to the Company’s purpose and unique value of helping people live healthier and happier through personalized nutrition and a proven business opportunity. DeSimone manages the Company's regional leadership, who are responsible for growing the Company's premier nutrition business and driving performance in more than 90 countries around the globe. Open to Fully Qualified Supervisors and above who purchases ticket. Open to Fully Qualified Supervisors and above who achieves 1,000 Volume Rebate Points in any 1 month between January 2018 to April 2018 volume month OR Open to all 2017 & 2018 Active World Team qualifiers between 1st September 2017 to 1st May 2018. Open to any Fully Qualified Supervisor who achieves 2500 Total Volume points in any 3 consecutive months during the Qualification period. Qualification should start & end during the qualification period. Open to all Fully Qualified Supervisors and above achieves 5000 Total Volume Points in any 3 out of the 5 months during the Qualification Period. Make sure to book hotel that is accessible to the Bangalore International Exhibition Centre, Bangalore. Please note that the site above is not an official site. This site is only used as a guide. Associates are responsible for their accommodation and any bookings that they have made. The destination Airport is Kempegowda International Airport. Click here for more information about car rentals. Often dubbed as the silicon valley of India, Bangalore being the largest IT exporter in India has developed as one of the leading metro cities and is today considered as the third largest populous city in India. The capital city of Karnataka that was once under the control of Vijayangara Empire and the Wodeyar Dynasty, romps a mild climate throughout the year. Encircling India’s eminent historical and architectural sites, Bangalore is often picked up as a gateway to the imbues of medieval period that is beautifully patched in the Indian state of Karnataka. The temperature in Bangalore in October and November nuzzles at 18 degree to 22 degree whereas it drops to 15 degree in December. Bangalore climate continues to be mild even during January.The temperature in Bangalore in February and March cuddles between 17 degree to 20 degree. The weather in Bangalore keeps up its proximity at clemency even during the summers when rest of India is experiencing temperature above 40 degree. The temperature in Bangalore in April and May roves in between 25 degree and to a maximum of 35 degree whereas it drops to a minimum of 20 degree and maximum of 27 degree during the monsoon. To take you towards the religious side of the city, we discovered two eminent tourist places in Bangalore like the Bull Temple and ISCKON Temple. To add an extra punch to the Bangalore trip, many places in and around Bangalore like Hampi, Badami, Belur, Bandipur National Park and Mysore Palace can be included in Bangalore sightseeing.